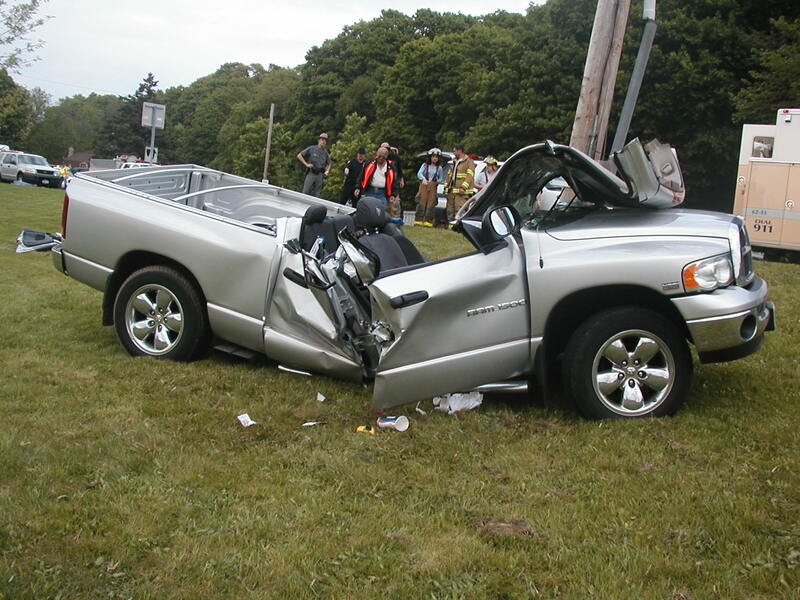 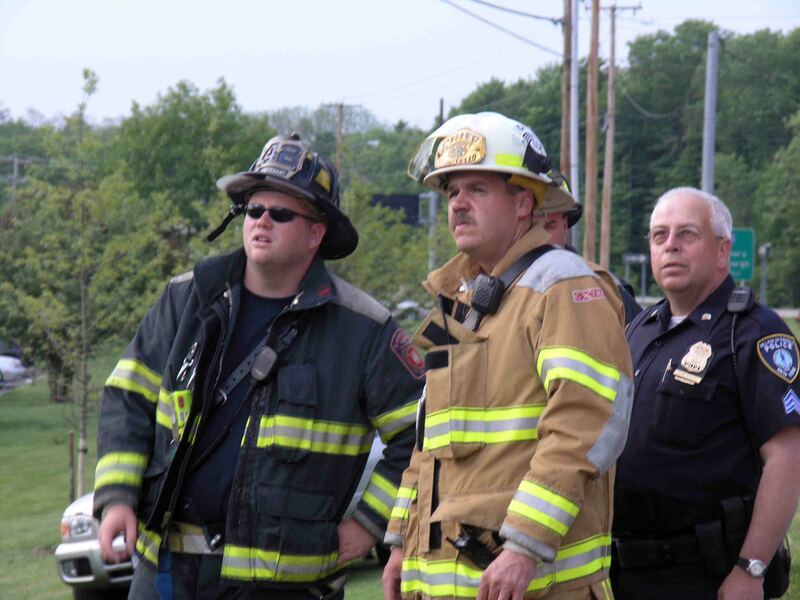 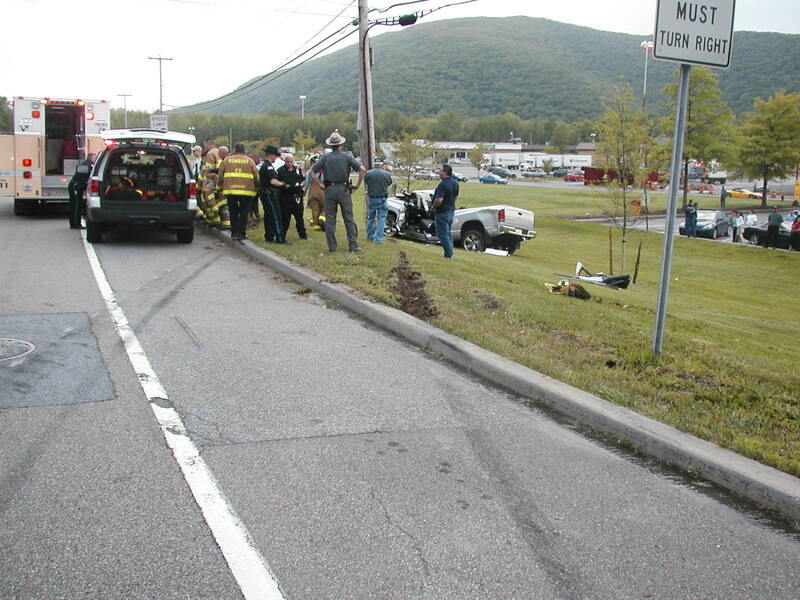 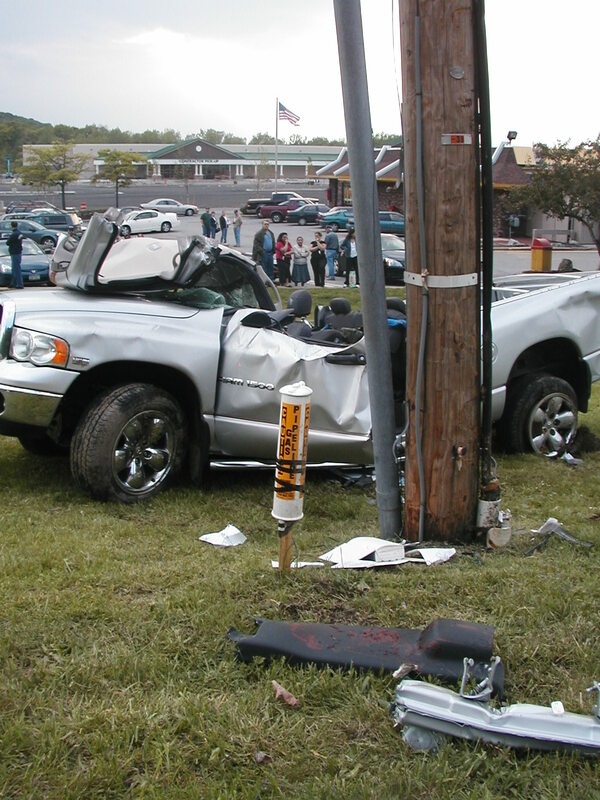 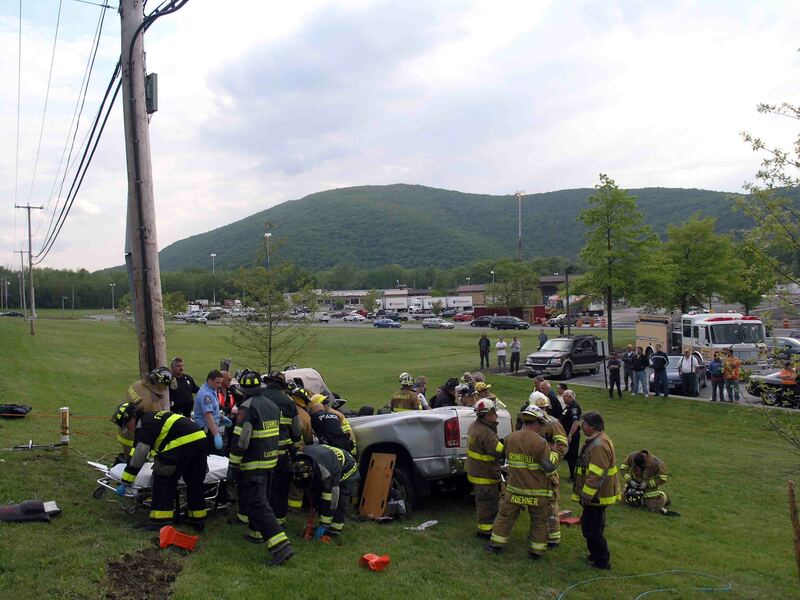 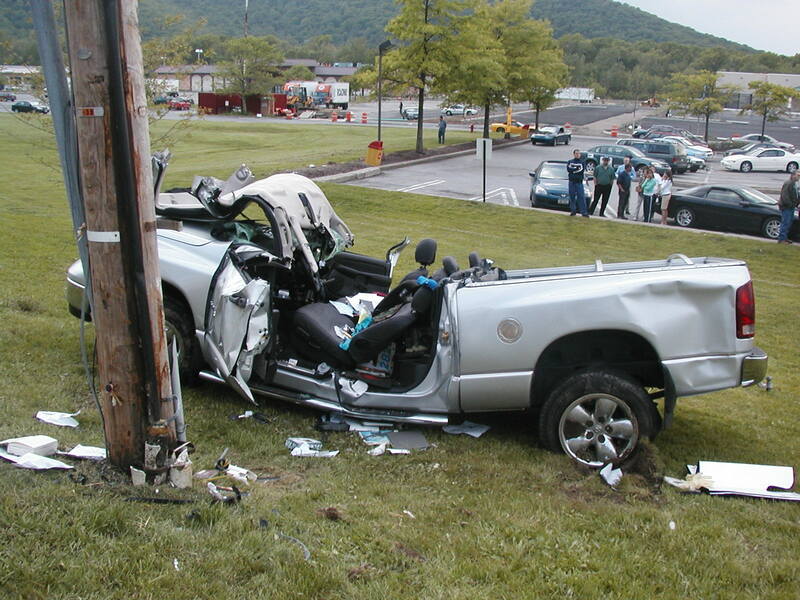 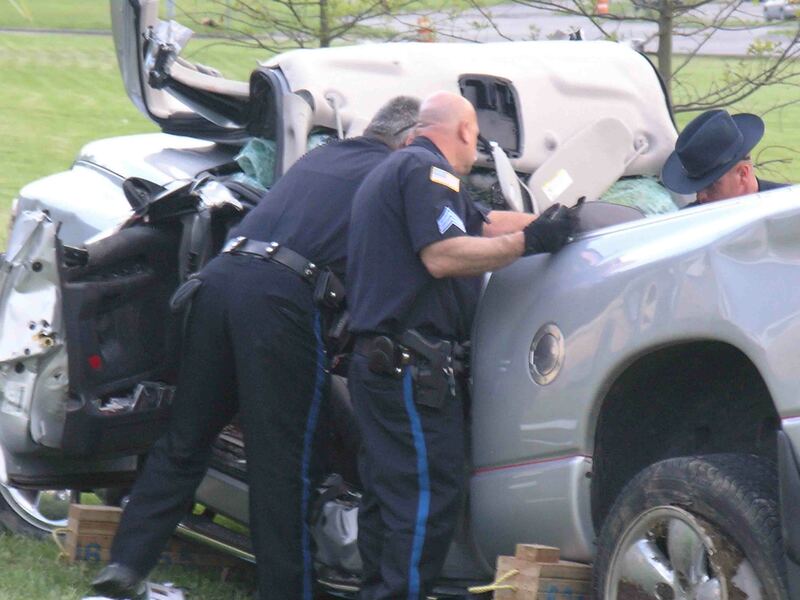 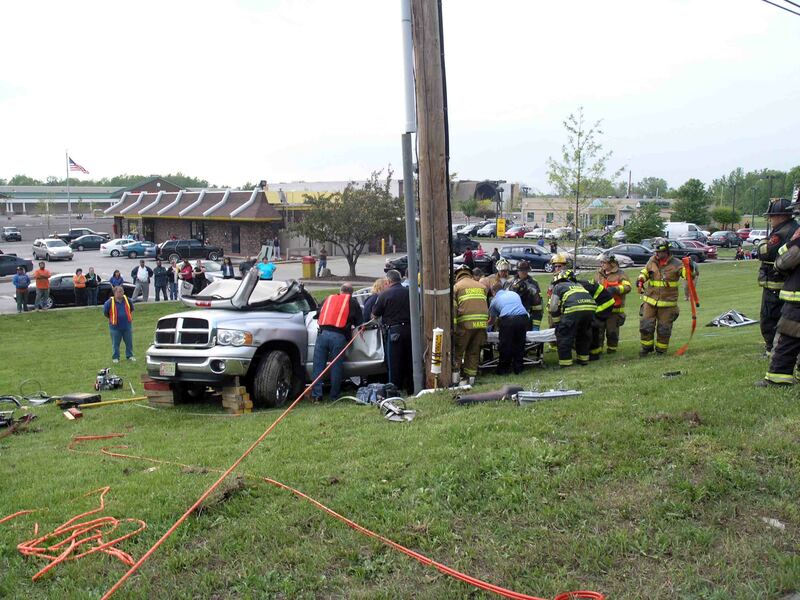 Fishkill, N.Y. - On Wednesday May 17, 2006 at 17:45, the Rombout Fire Department, and Alamo EMS responded to a reported rollover accident on Route 9 in front of the Dutchess Mall. 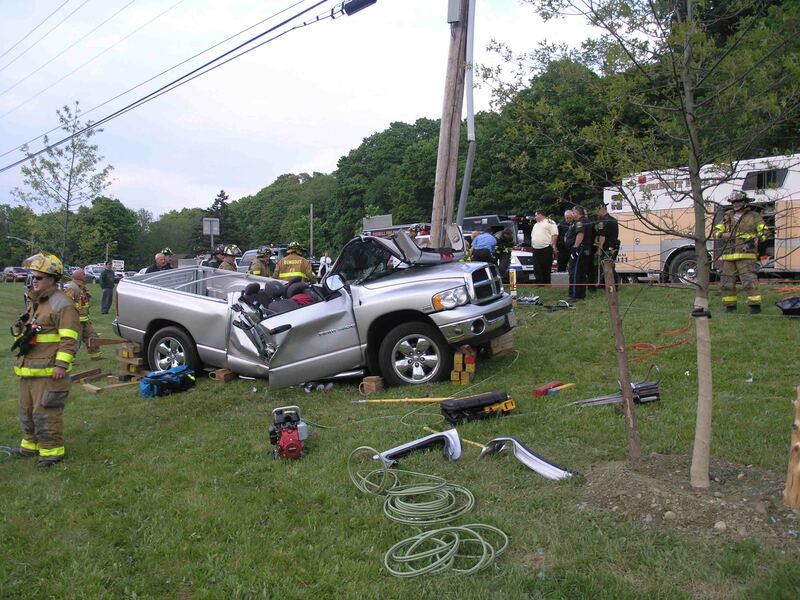 On the arrival of firefighters, they found a pick up truck that had sustained extensive damage with 2 victims trapped inside. 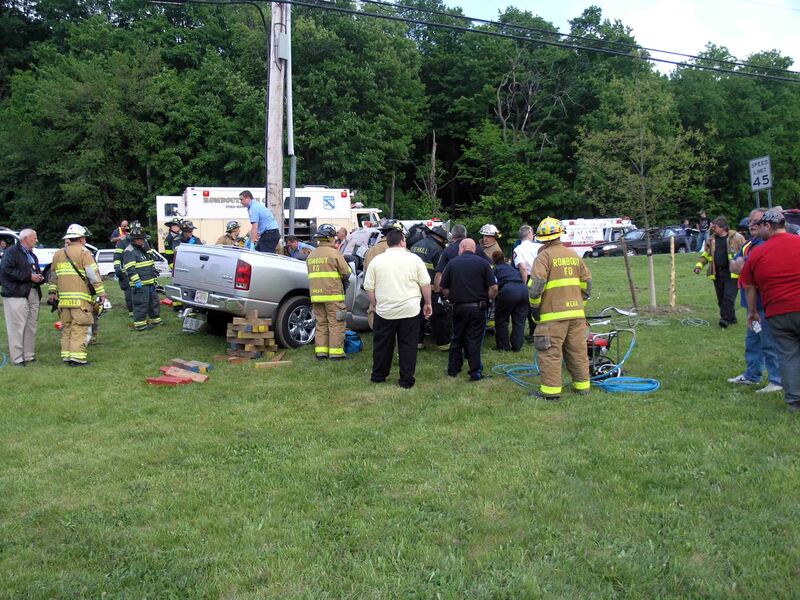 Firefighters requested 2 medevac’s to the scene and additional extrication equipment from the Village of Fishkill Fire Department. 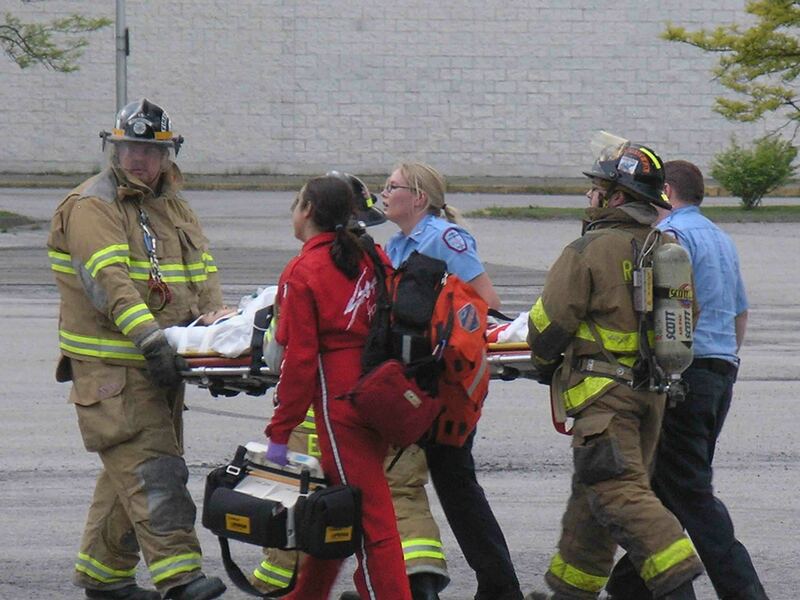 Firefighters worked for about 35 minutes to free the victims. 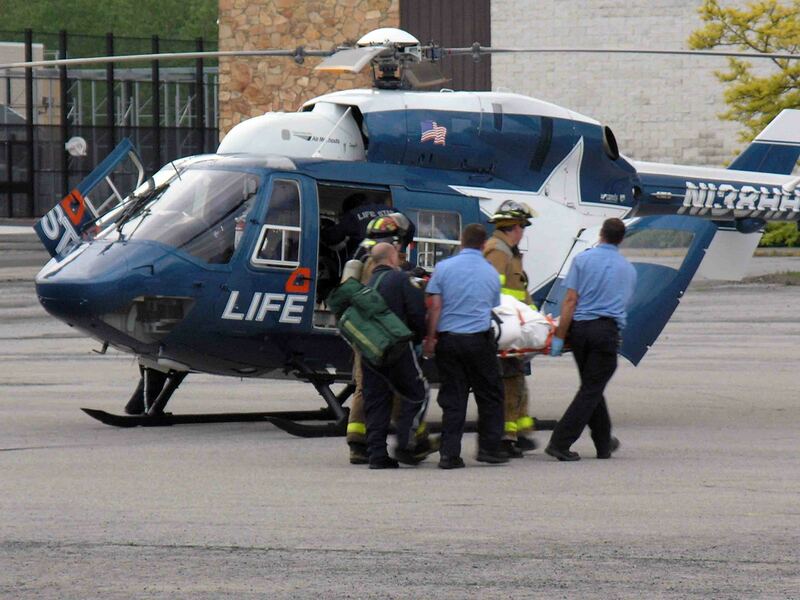 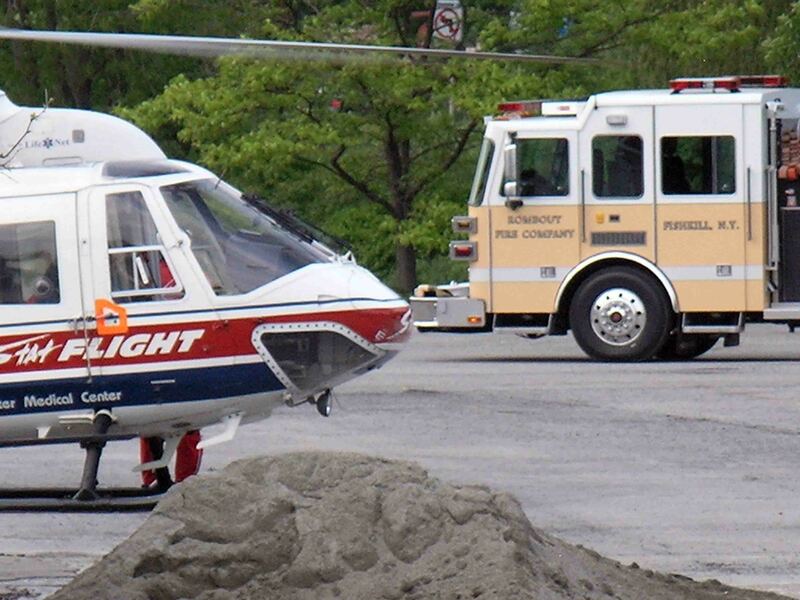 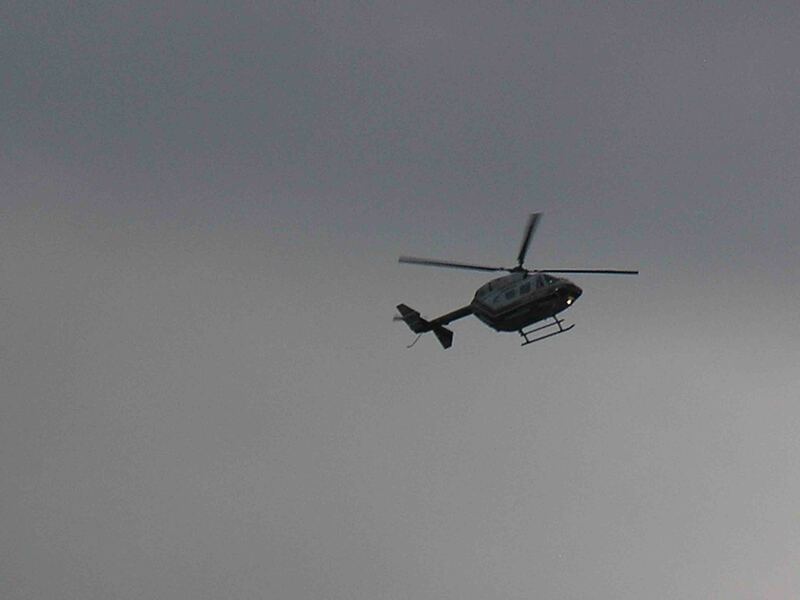 The victims were then taken to the parking lot of the Dutchess Mall where they were then flown to Westchester Medical Center by Stat Flight Air 1 and Life Star. 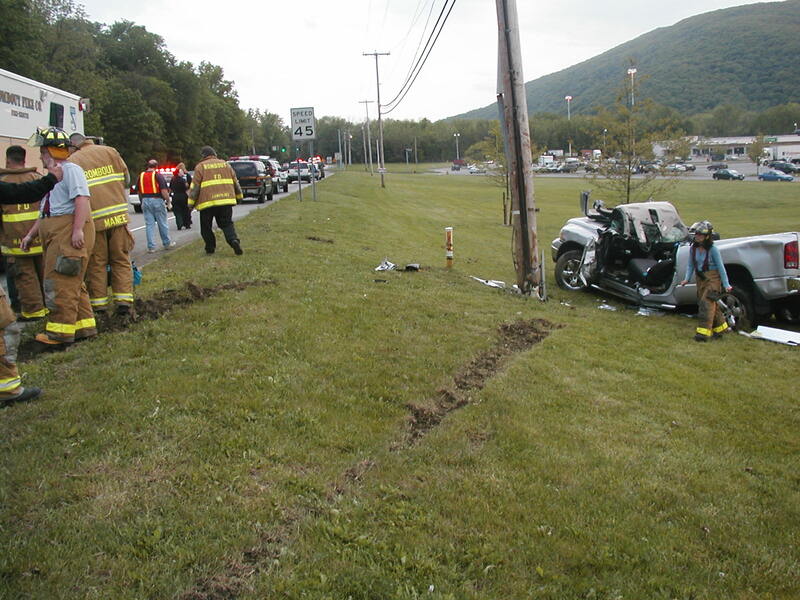 A section of Route 9 was closed for 2 hours as police worked to reconstruct the accident scene. 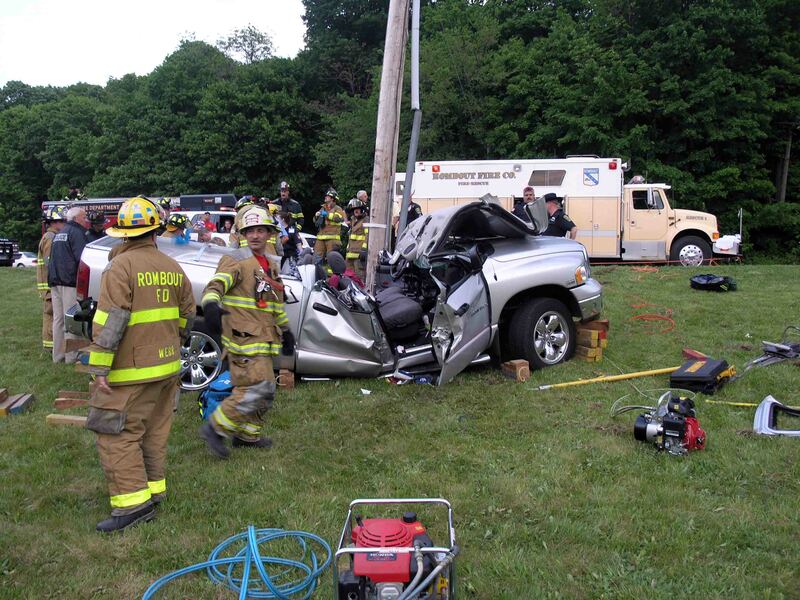 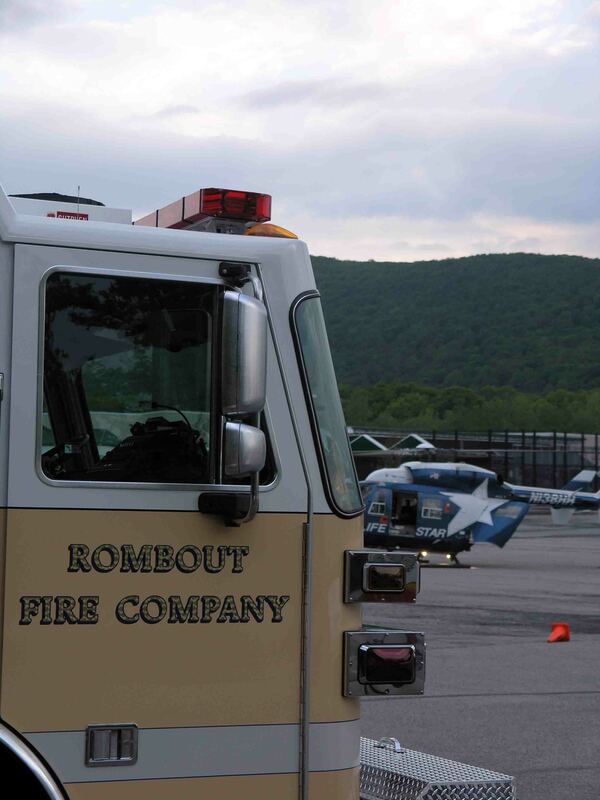 Rombout firefighters were also assisted by Empire State Ambulance. 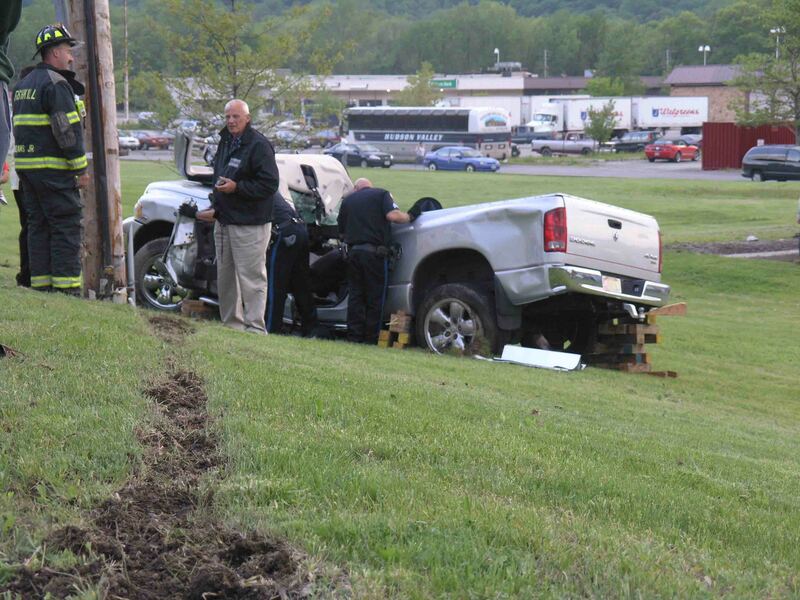 The vehicle was occupied by a man and his teenage daughter. 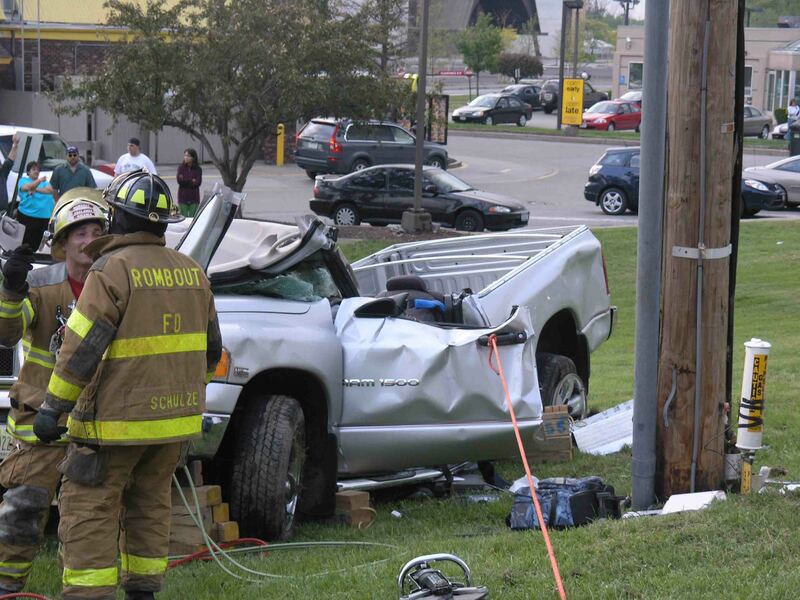 The victims were wearing their seat belts, police said. 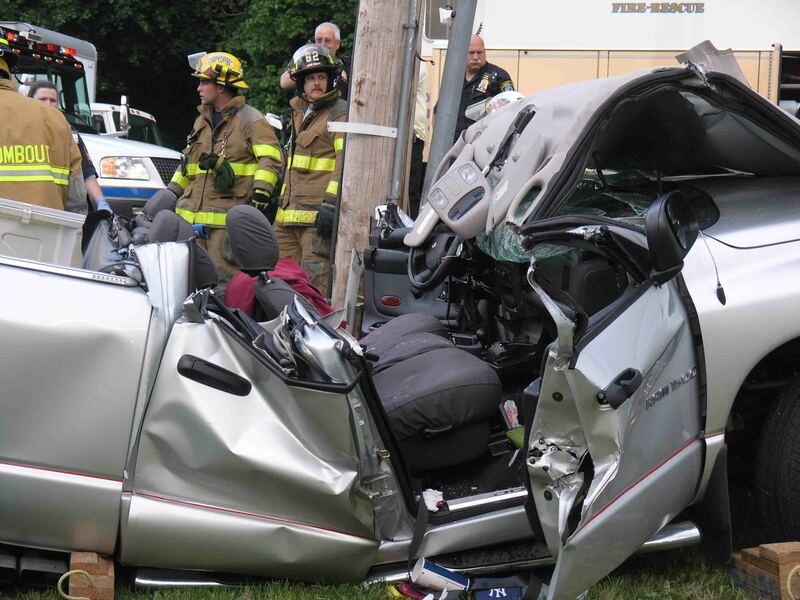 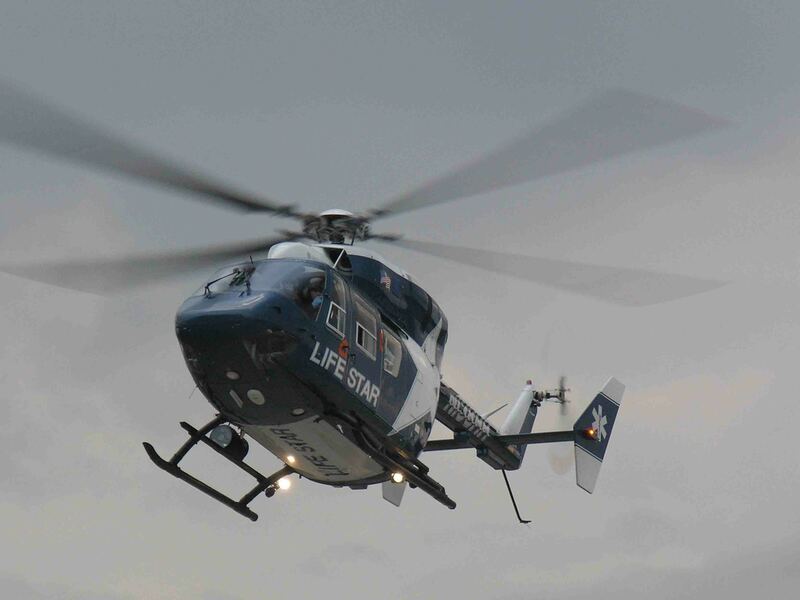 Early reports were that both patients were in critical condition. 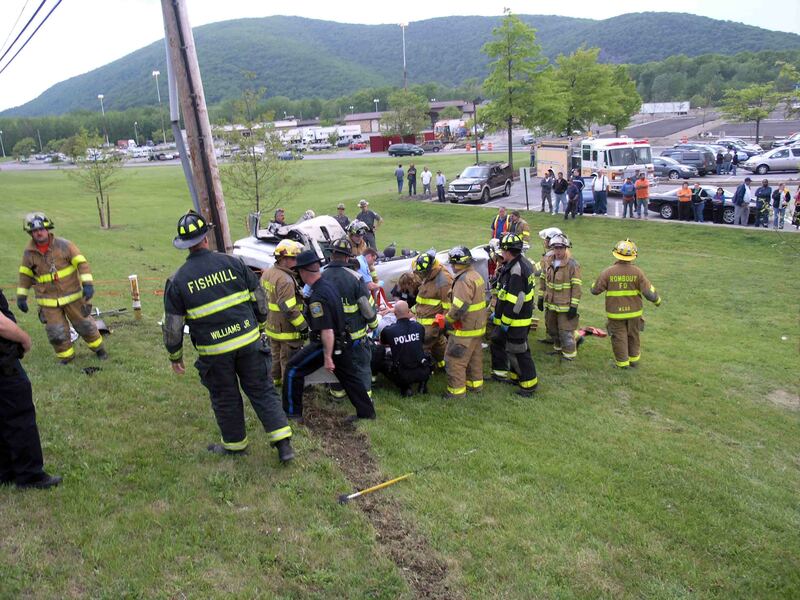 The Town of Fishkill Police and the State Police investigated this incident.